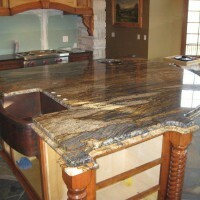 We have worked with Martellaro twice and have been extremely pleased both times. 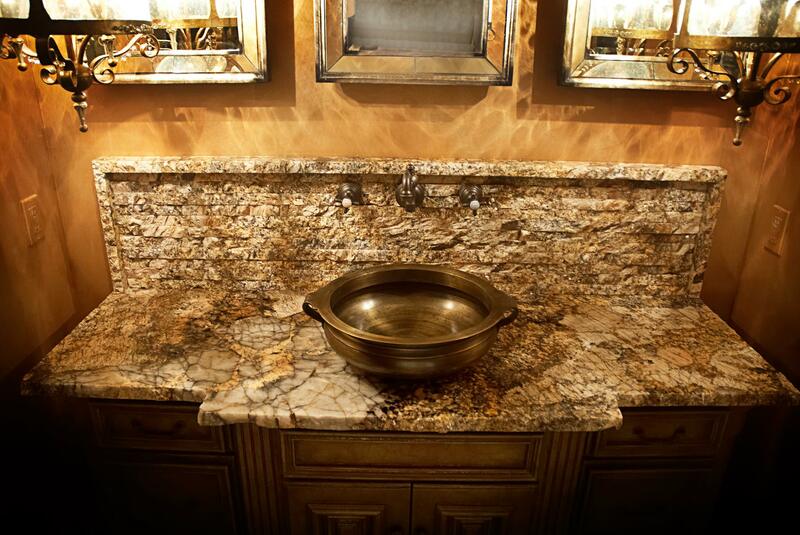 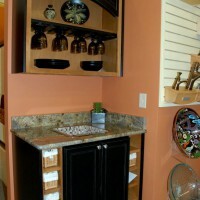 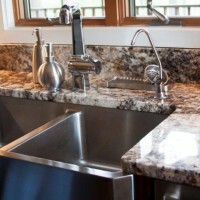 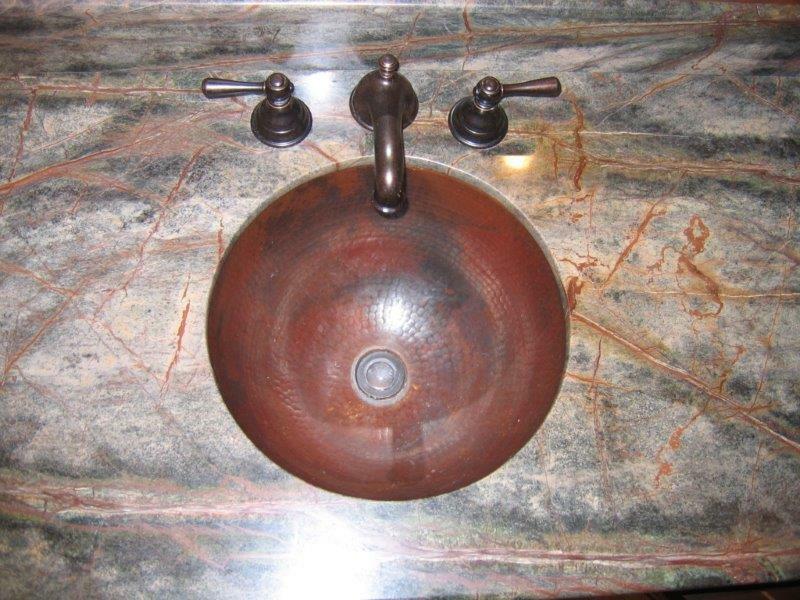 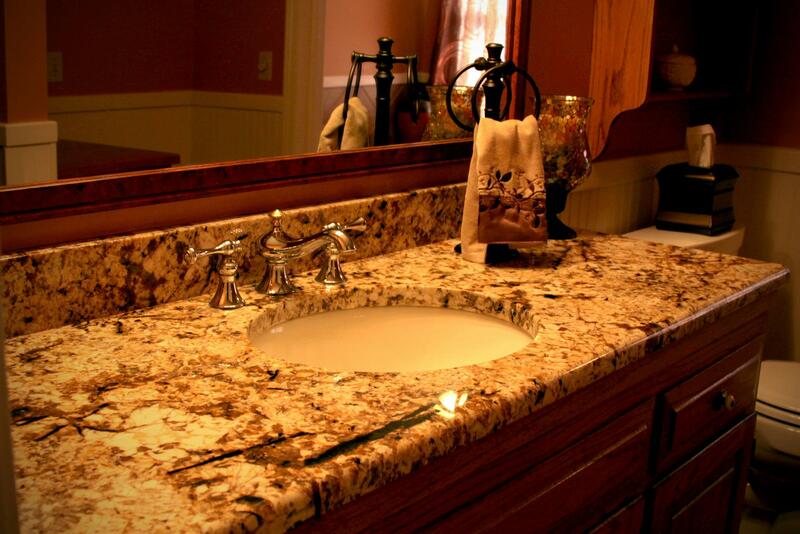 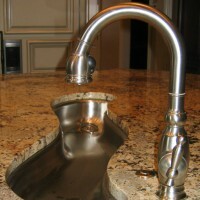 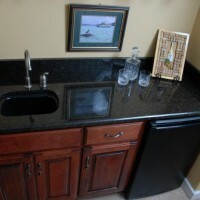 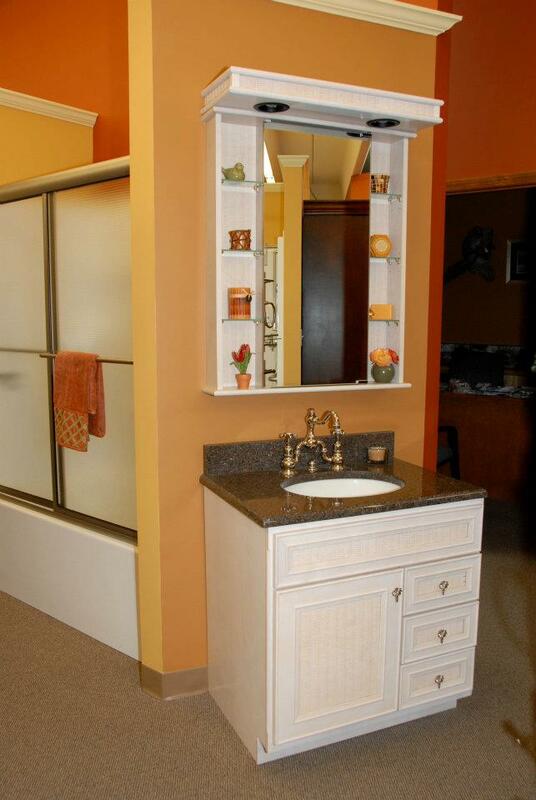 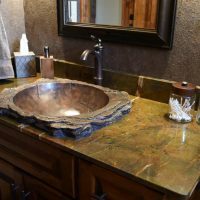 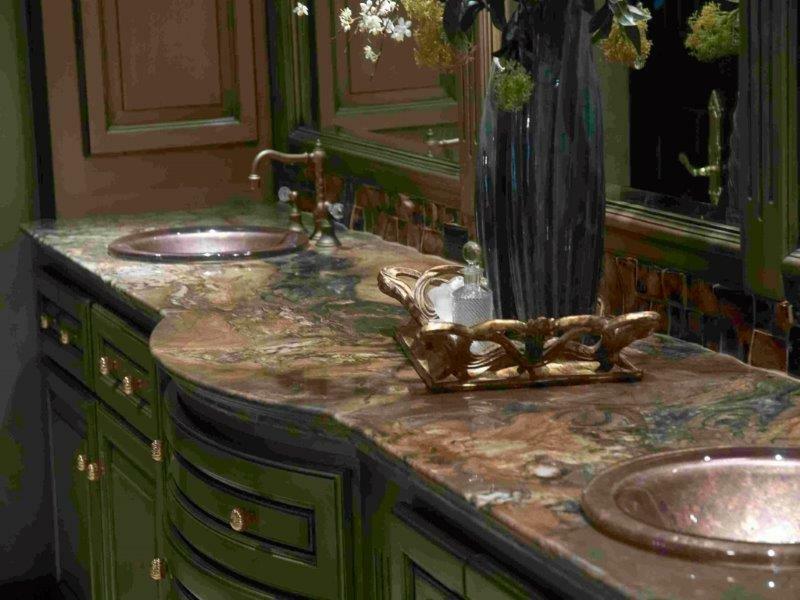 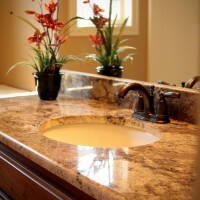 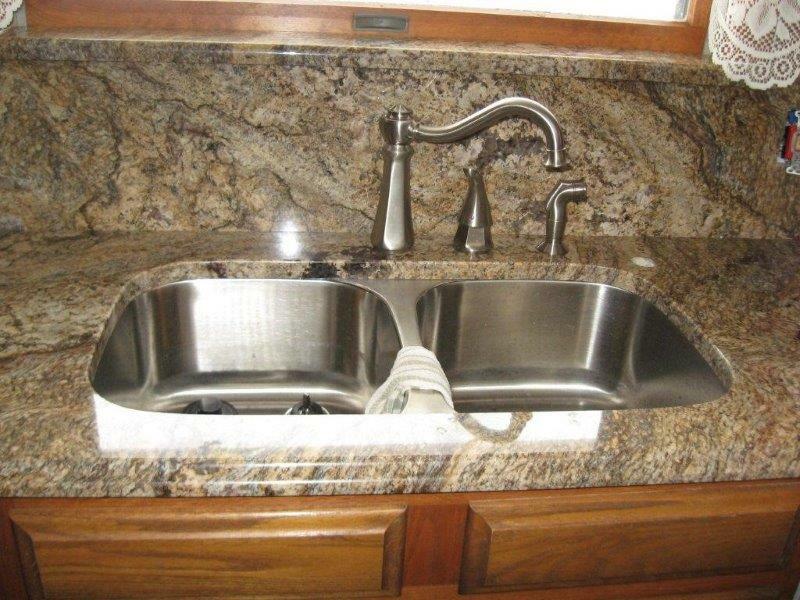 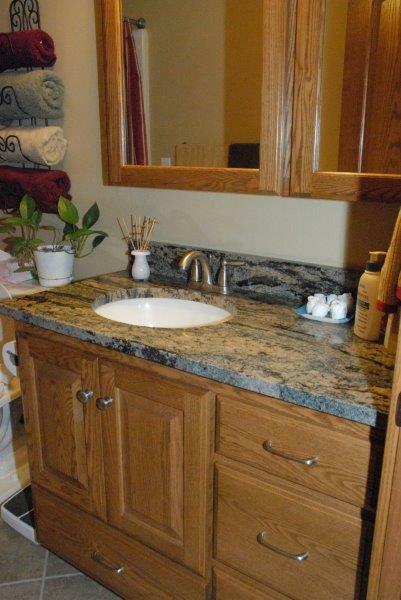 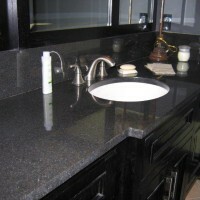 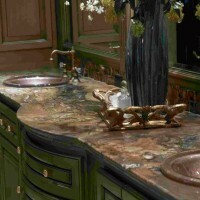 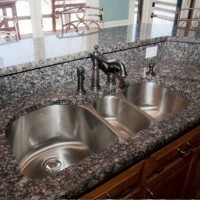 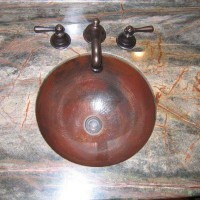 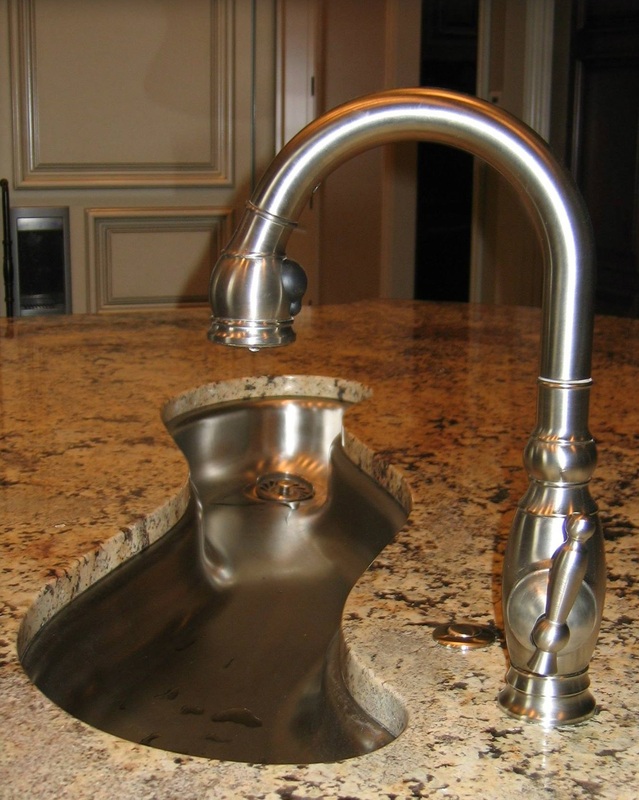 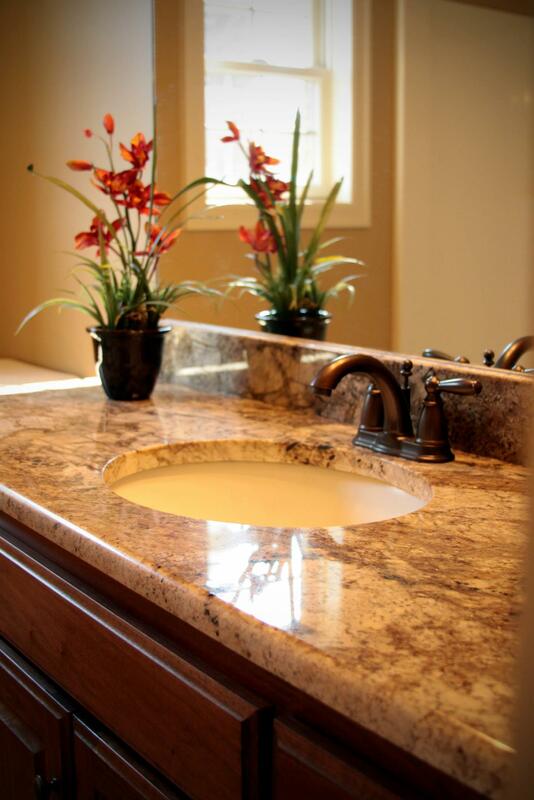 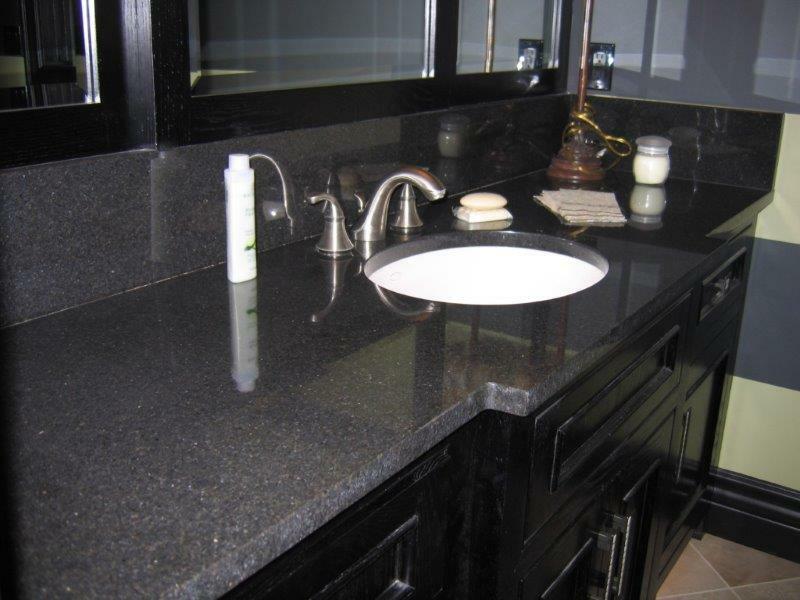 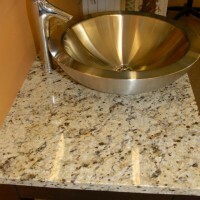 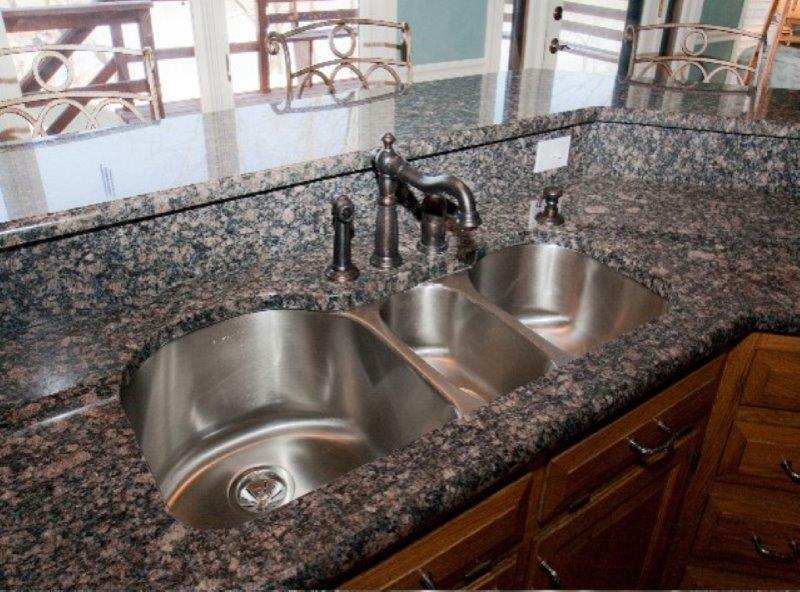 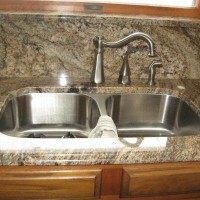 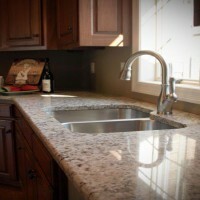 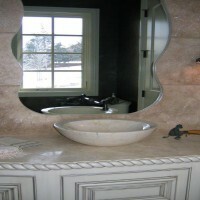 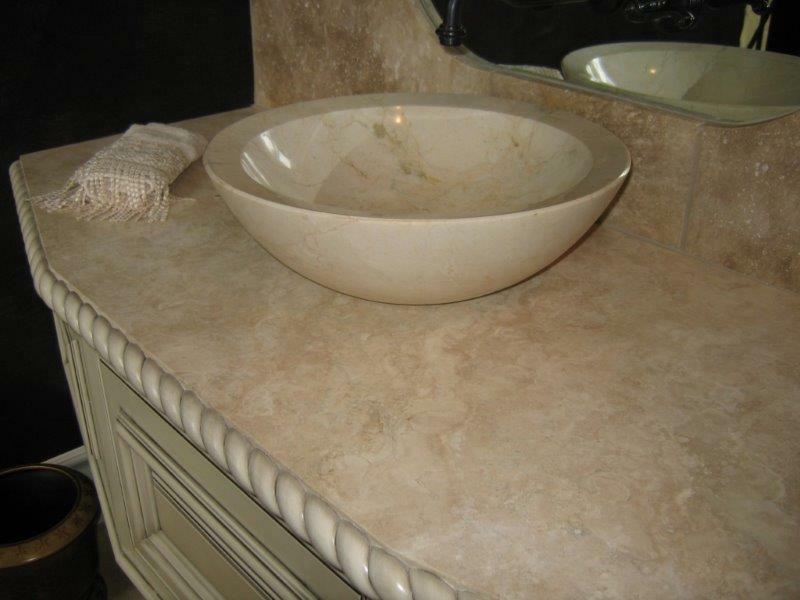 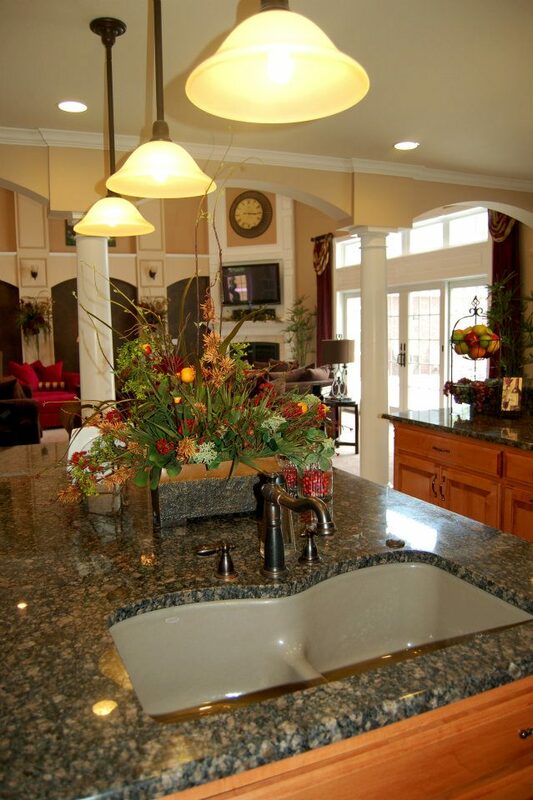 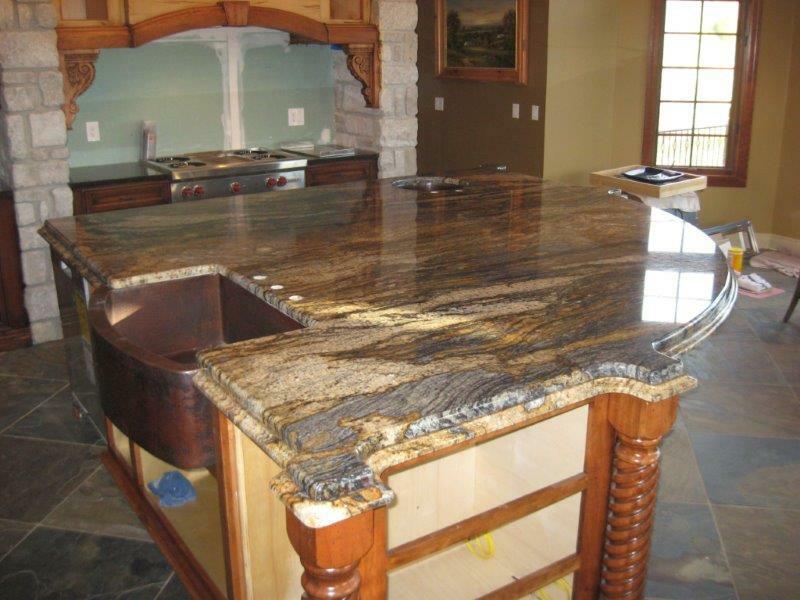 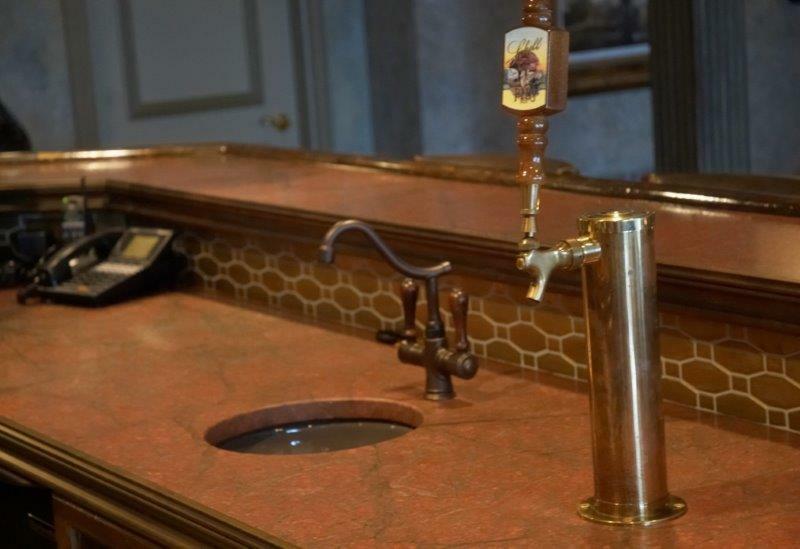 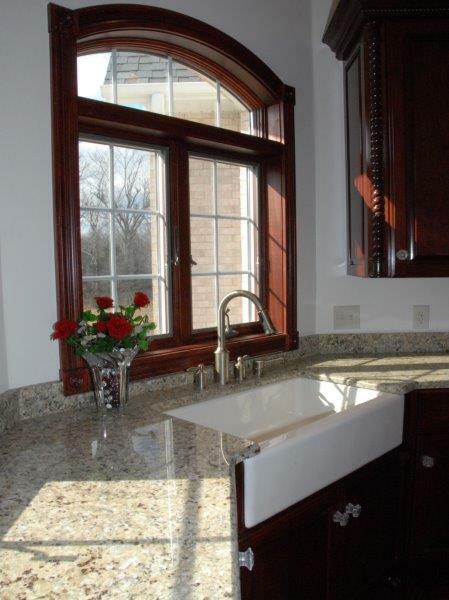 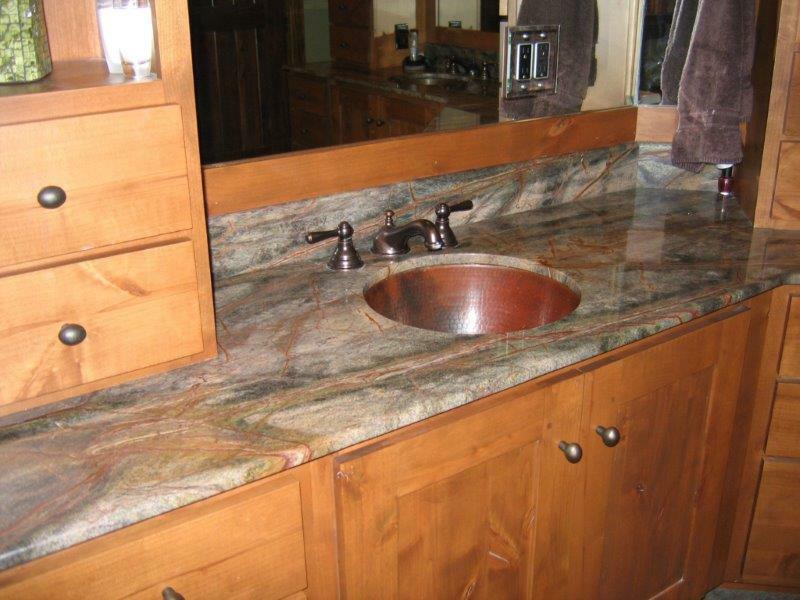 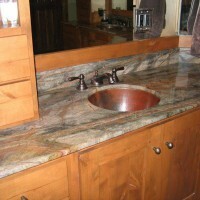 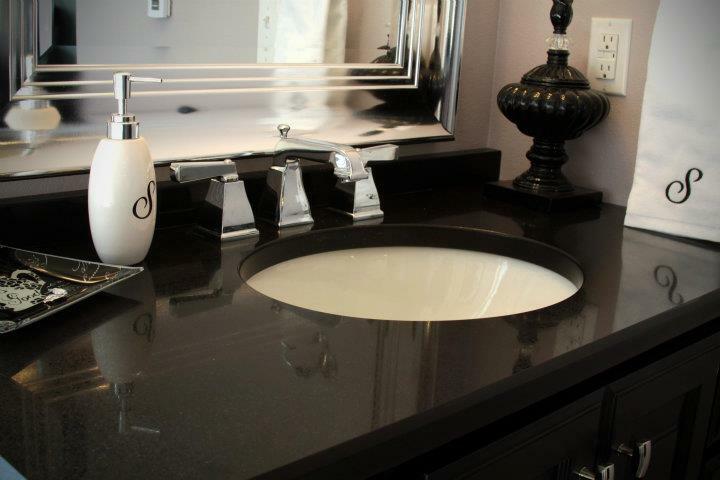 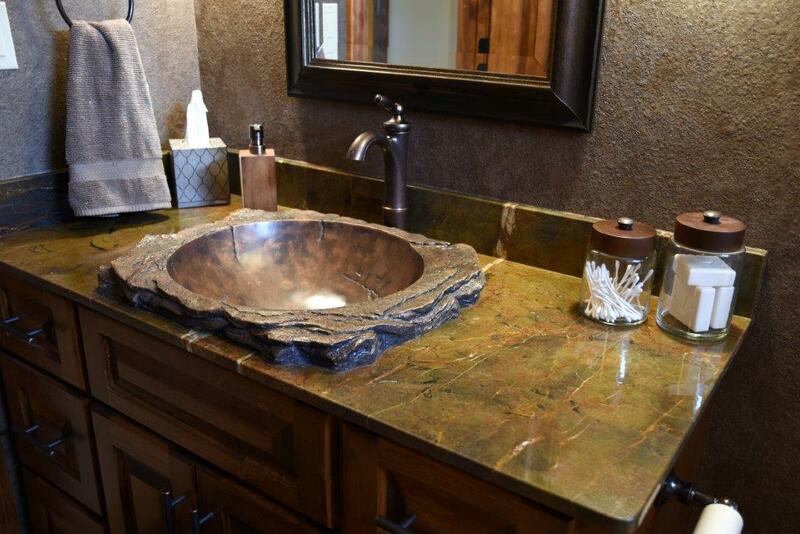 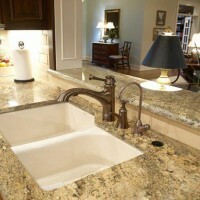 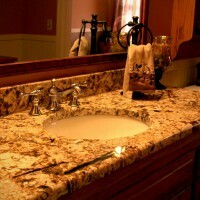 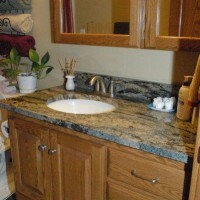 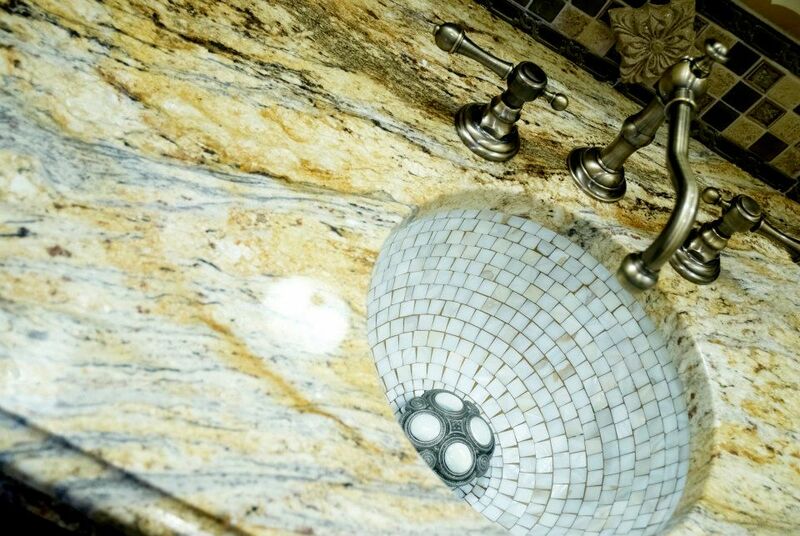 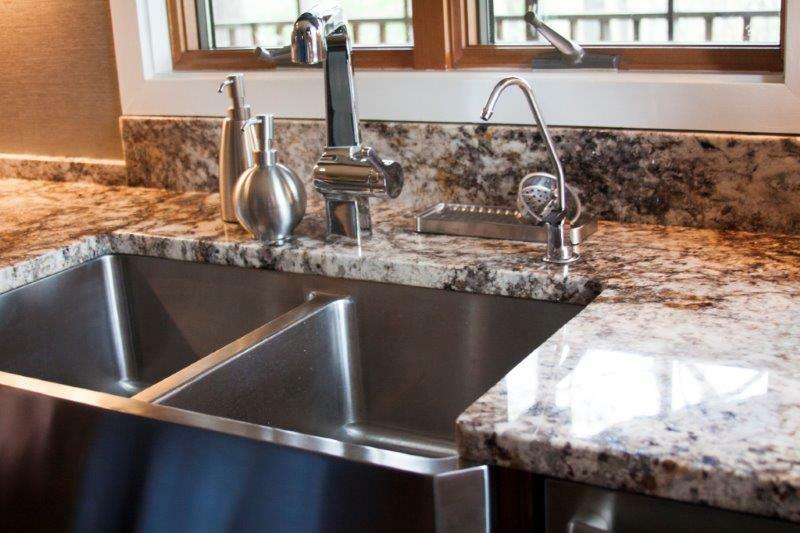 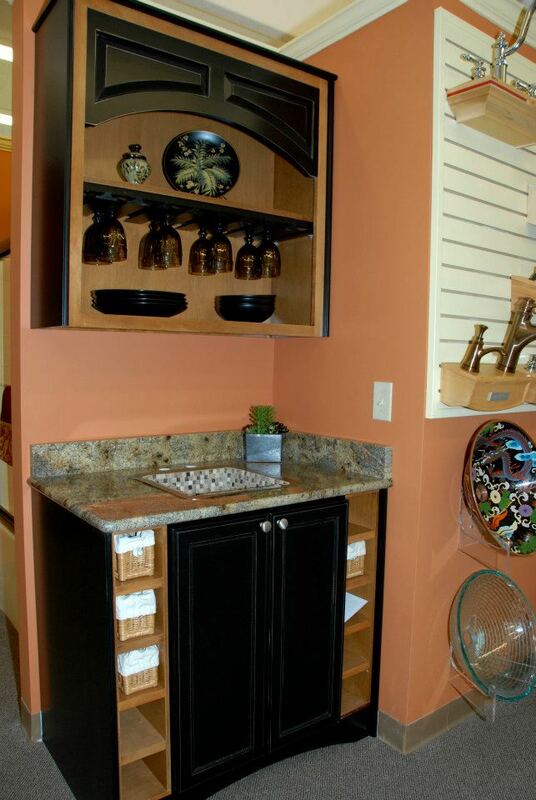 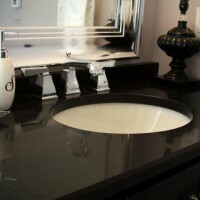 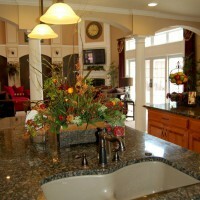 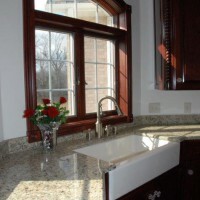 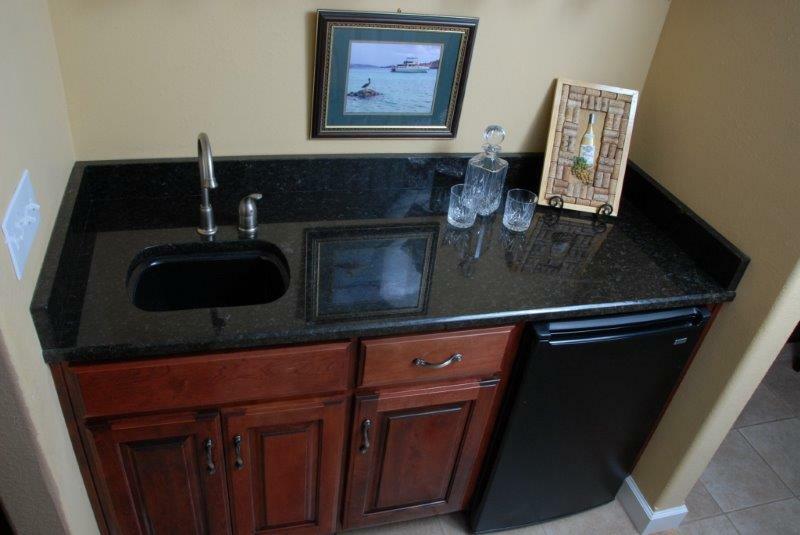 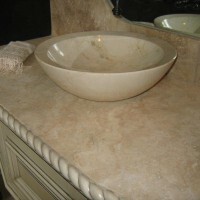 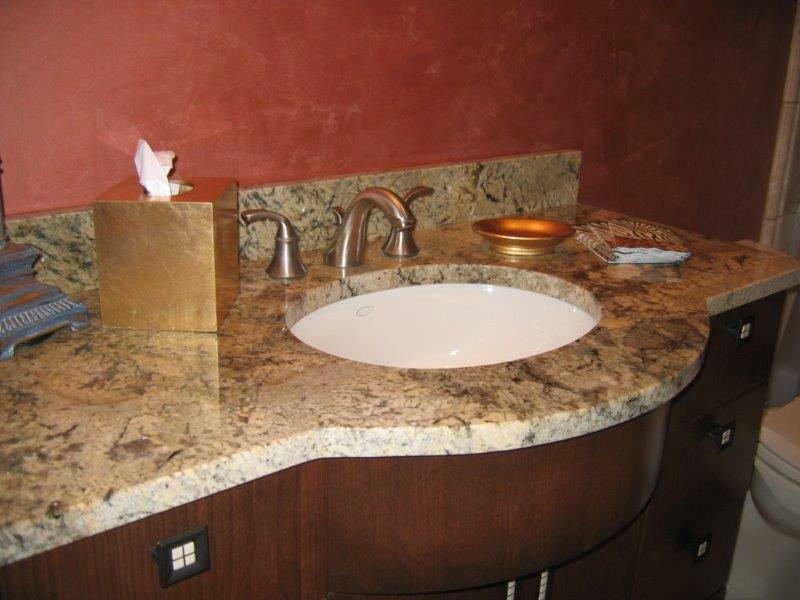 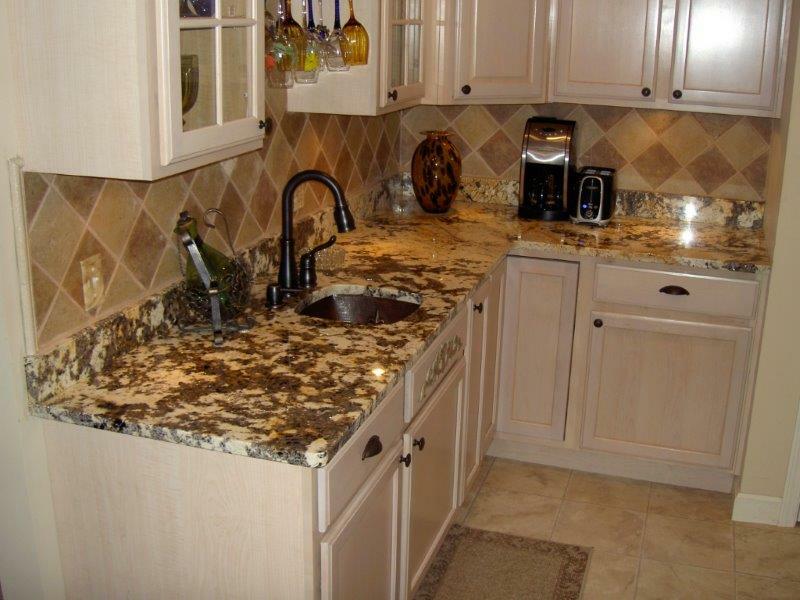 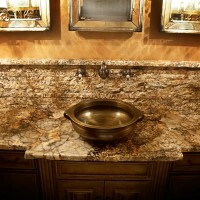 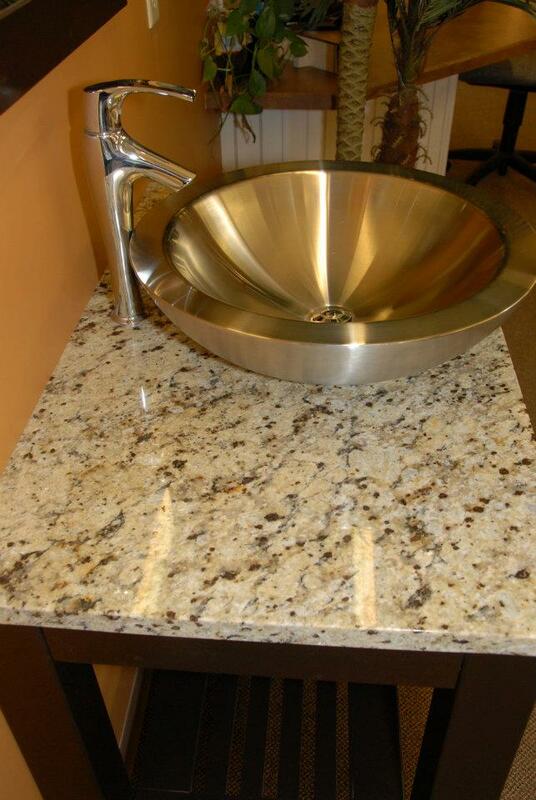 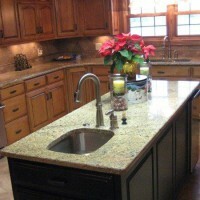 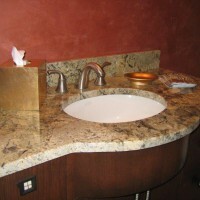 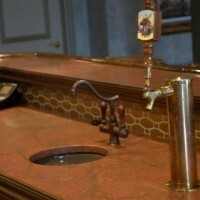 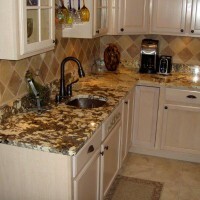 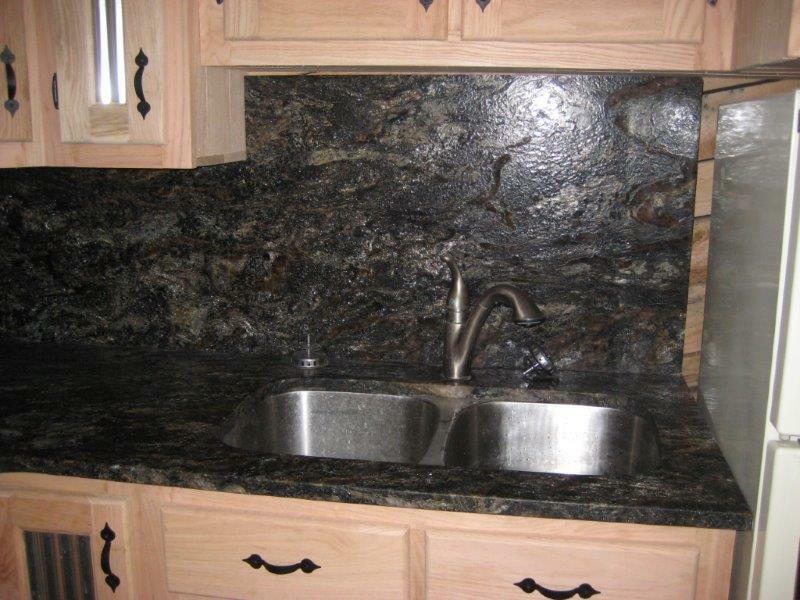 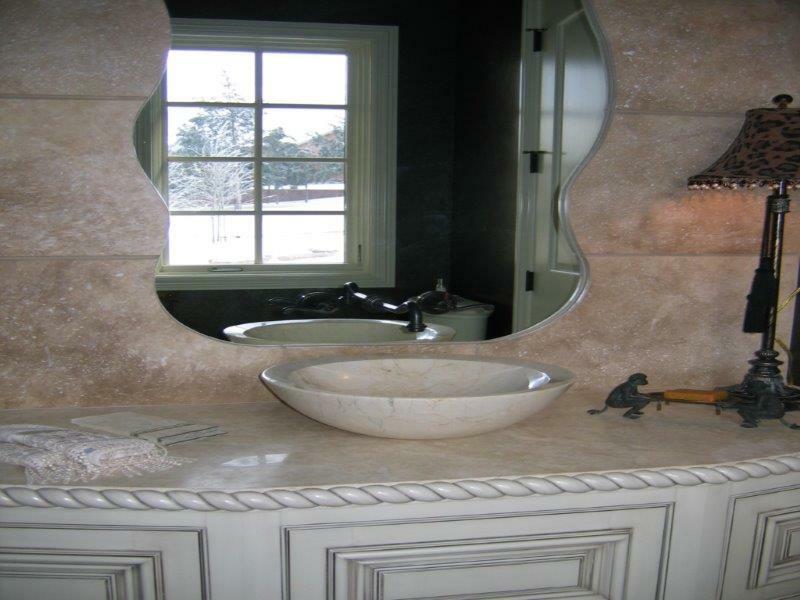 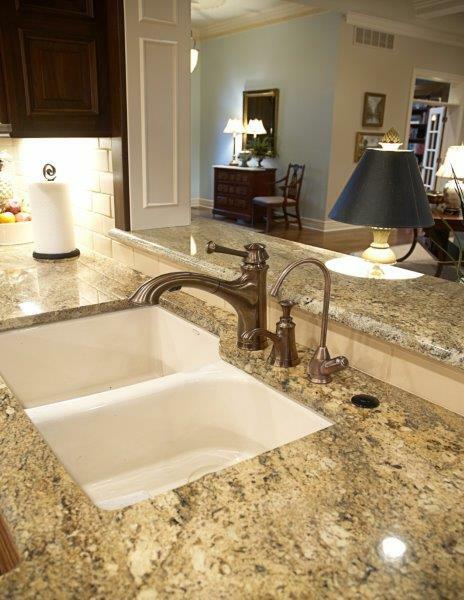 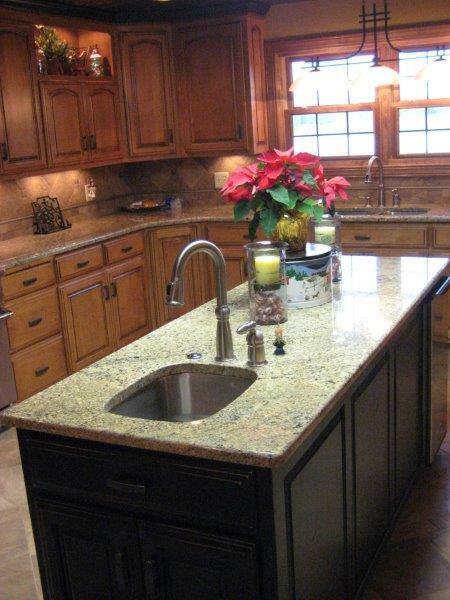 They have a wide selection of granite and quartz and their employees are very helpful during the selection process. 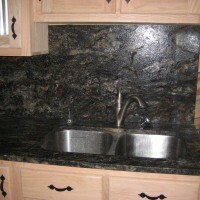 Both installs went very smoothly and the final product appears seamless. 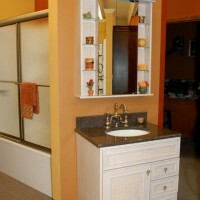 Even our contractor was impressed! 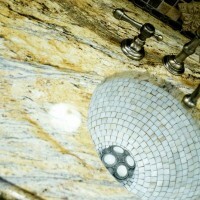 Thank you Martellaro Marble and Granite!